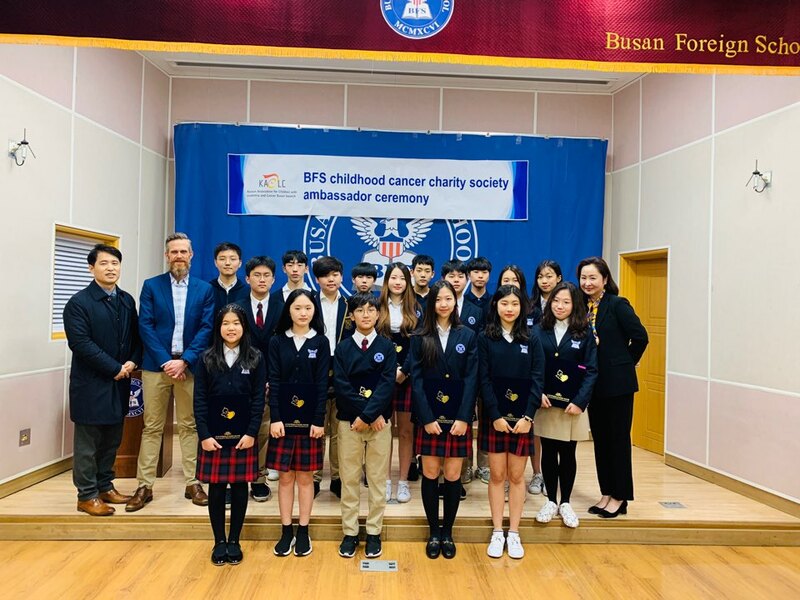 The BFS Orchestra has had the opportunity to hold charity concerts for the KACLC (Korean Association for Children with Leukemia and Cancer) every winter for the past four years. This year’s winter concert was undoubtedly a great success. The BFS’ orchestra single-handedly raised 8,250,000 Kwon for the children and brought more than smiles upon their faces. The hard work put in by the orchestra students and Dr. Kim resulted in a great performance. The winter orchestra charity concert is only one of the many great community service campaign students at our school accomplish. An unstoppable wave of philanthropy flows through our community, and forever will be.